With the recent news that Ryan Coogler will officially return to write and direct Black Panther 2, everyone has shifted their attention to what might happen in the sequel. Although the film hasn’t even been written yet and the ink on Coogler’s deal is still fresh, that hasn’t stopped people like us from speculating about which direction Marvel Studios will take with Black Panther 2. With Black Panther‘s lore having been accepted and embraced in such a resounding way, it gives Marvel some serious leeway to double-down on all of the elements that were so well established in the first film. It’s worth noting that the events of Avengers 4 could very well change the foundation of the MCU as we know it. Black Panther’s unexpected success proves that audiences want more of all the elements that were so well established in the film. With that said, here are 5 things we want to see in Black Panther 2. 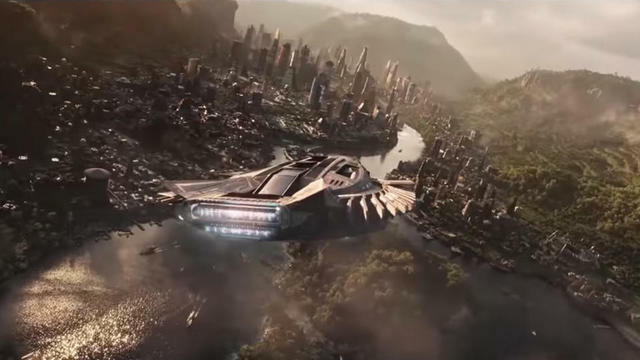 One of the most surprising aspects of Black Panther was how it successfully unveiled the fictional nation of Wakanda. 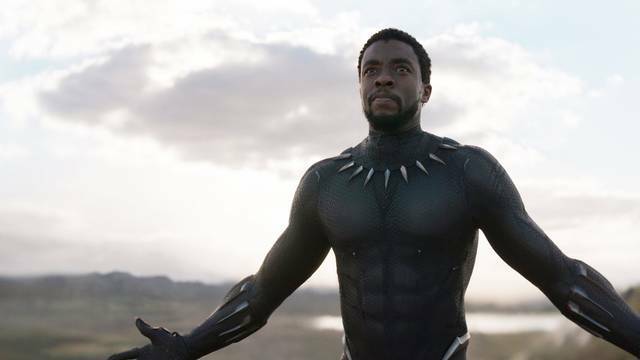 Although it had been first teased all the way back in Iron Man 2, Black Panther sold audiences on the fact that Wakanda could hide in the shadows and still be as technically advanced as they are. While Black Panther gave viewers a wonderful look into the inner-workings behind the political structure of Wakanda, we only saw small parts of day-to-day life. Part of what makes Wakanda so fascinating is it’s self-reliance, so getting a better glimpse of this in Black Panther 2 will be crucial to understanding how the events Infinity War might affect the nation moving forward. 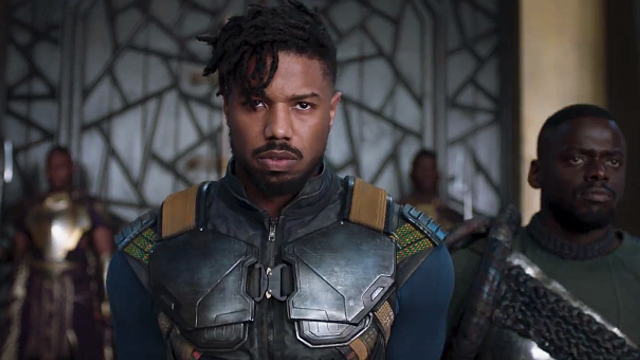 Michael B Jordan’s brilliant portrayal of Eric Killmonger was easily one of the best parts of Black Panther. Although Killmonger proved to be one of the more thematically dense villains in the MCU as a whole, he also proved to be a great foil to Chadwick Boseman’s T’Challa. For the sequel, Coogler and company should move away from another villain that repeats this trend. Instead, the filmmakers should focus on someone who represents the antithesis of T’Challa. Someone with a different, but just as powerful skill set, who has the ability to push our main character to the limit, just as Killmonger did in the first film. Whether it be Kraven the Hunter, the White Wolf or maybe even Dr. Doom, Black Panther 2 deserves a villain capable of surpassing its predecessor. Avengers: Infinity War certainly did a decent enough job of addressing Black Panther’s first post-credits scene in that film. With that said, there’s definitely something still left to be desired in terms of seeing how this decision has affected Wakanda as a whole. Especially after the battle of Wakanda in Infinity War, the ramifications of T’Challa’s Stark-esque decision to reveal the nation and its resources to the world will be far-reaching. 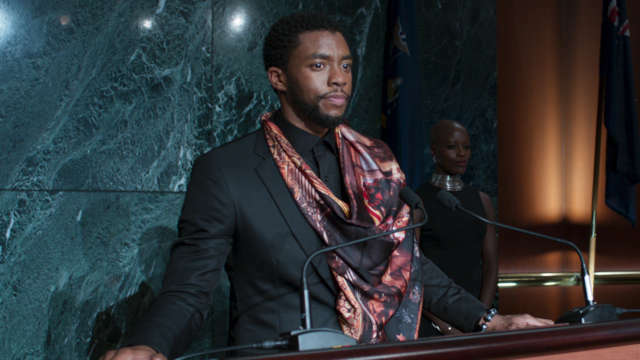 More importantly, seeing how average Wakandan citizens react to and deal with the ramifications of these decisions will be crucial to advancing not only T’ Challa’s character arc in the sequel, but the story as a whole moving forward. Considering the crazy amount of characters that the first film successfully introduced, it seems natural to spend more time with them in the sequel. Not only should we expect more insight into the various tribes of Wakanda, but also more interaction between these characters in their everyday lives. 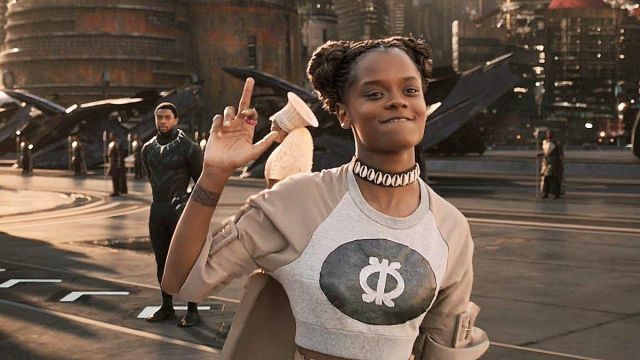 Even though Letitia Wright’s portrayal of Shuri is the one character that seemingly everyone wants more of, it would also be great to explore the Dora Milajé. The seeds have already been planted in Black Panther for some of the major supporting characters to take a dark turn, many of which eventually become villains. Whether it be M’Baku’s full-on transformation into Man-Ape or Nakia’s turn as Malice—or potentially both—it would be stupid for the filmmakers not to expand on all of the elements that have already been set up. There have been many notable comic storylines where two superheroes tie the knot. Perhaps the most memorable of these is the marriage between T’Challa and Ororo Munroe, a.k.a. Storm. The marriage between the two was monumental for the Marvel comic universe, but it would be even more groundbreaking for the Marvel Cinematic Universe. 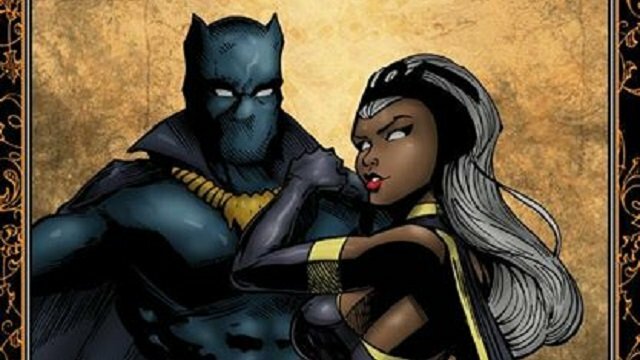 While there is certainly precedent in the comics for Black Panther and Storm to get married, the inclusion of this storyline could easily be set up in Black Panther 2. Considering that the Disney and Fox deal will likely have gone through by the time that the sequel would be in the development phase, there’s a chance that we might see a cameo from Storm in the movie. Regardless of what eventually might happen, the decision whether to include this storyline in the MCU will ultimately fall with Marvel studios head-honcho Kevin Feige. What are you most looking forward to seeing in Black Panther 2? Let us know in the comments below!